Brought to you by TDM Financial, a media group with over a decade of experience educating investors, profiling public companies, and developing specific investor audiences. 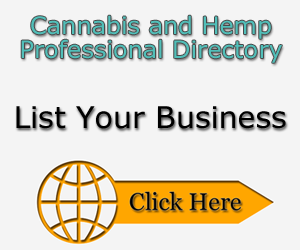 The Cannabis Financial Network (“CannabisFN”) provides breaking news, expert interviews, and investment insights on emerging public companies in the cannabis and medical marijuana (“MMJ”) industry. CFN also aims to inform both investors and corporate leaders about the fluid regulatory environment affecting the cannabis and medical marijuana industries.